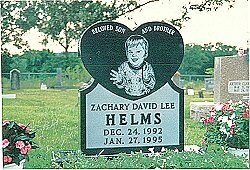 After the death of her 2 year-old son from a DPT shot, the founder of GVAL initiated action for remedy under the Vaccine Act. She lost her case because their expert witness became terminally ill. Litigation is still pending. Click here for an update on the legal proceedings. The facts of this case deserve publicity, to make sure other people do not endure the same circumstances. This web-site will be updated with current information. Global Vaccine Awareness League is dedicated to the education of parents and concerned citizens regarding vaccination. With education comes the freedom of choice, and respect for the choices of others. information with their own research.